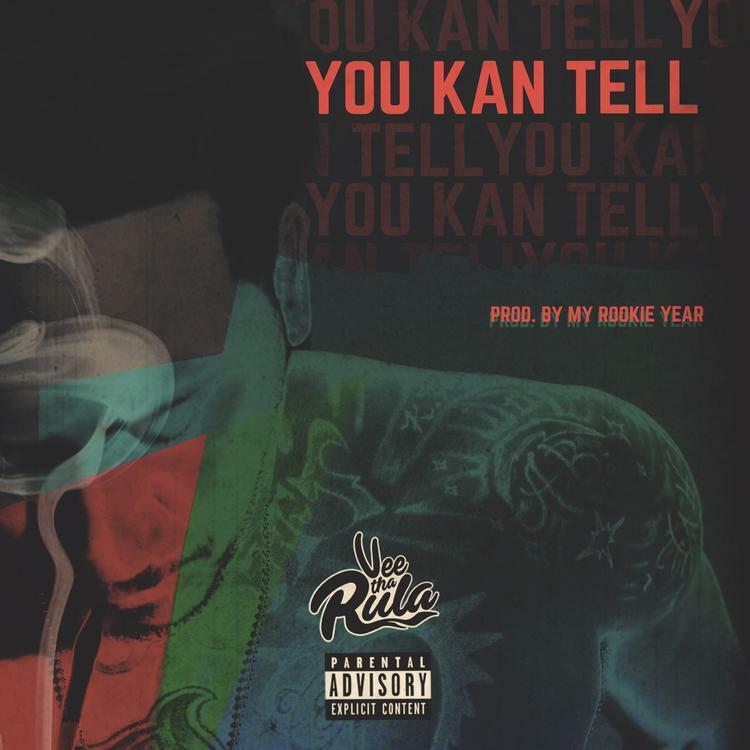 Vee tha Rula bounces back on "You Kan Tell." Arizona's Vee tha Rula is arguably the most consistent rapper in the Mountain Time Zone. His last release "Rockstar" received a HNHH user rating of 45%, an uncharacteristically low number for him that can probably be attributed to the experimental nature of the song. He returns to form on "You Kan Tell." Produced by My Rookie Year, it has the kind of beat that he eats for breakfast. "If they not giving me heaven, I raise hell." Check out "You Kan Tell" and revisit Vee tha Rula's December EP Level Up.